BT Cocktail Launch Event / Gee Whiskers! This past Monday I attended the Cape Town launch of BT Cocktail at the Pavilion Conference Centre. 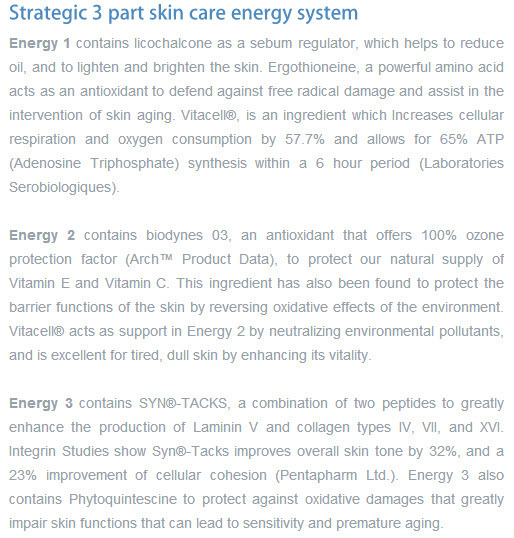 For those who don't know, BT Cocktail is the new 3 step skin care program by Bio Therapeutic. 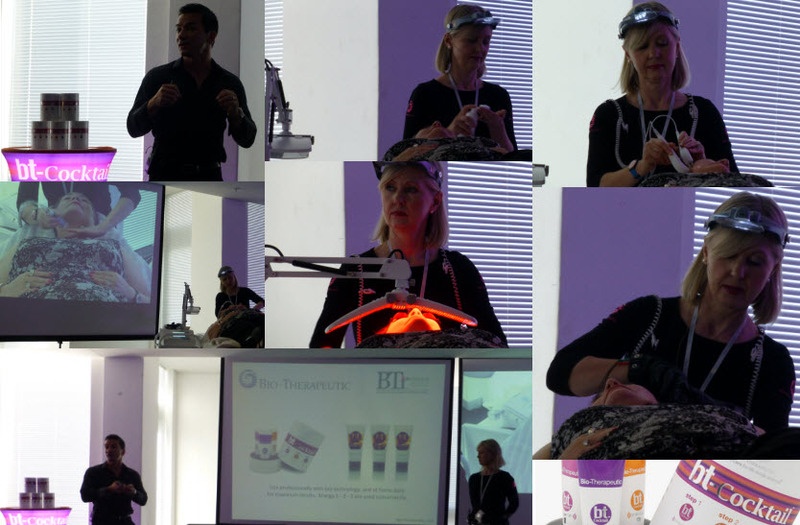 The afternoon was incredibly informative and I learned so much about our skin and how we age. 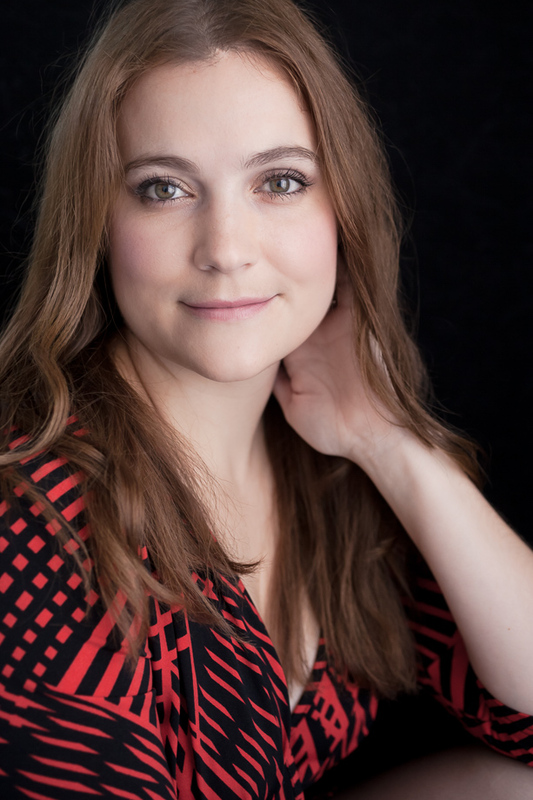 We were taken through Bio-Therapeutic's skin philosophy that focuses on cellular well being, as well as the science behind all the technologies used to optimise the benefits of using Bio-Therapeutics products. The BT Cocktail system comprises of three steps - Ampoule; Serum and Cream. So much science and research has gone into developing these products that it is very difficult to summarise it all into one post. I also don't want to make any mistakes in my explanation so I am going to add a screenshot from the website. The cocktail retails for R1596 and it is said that a set will last a person 45 days. 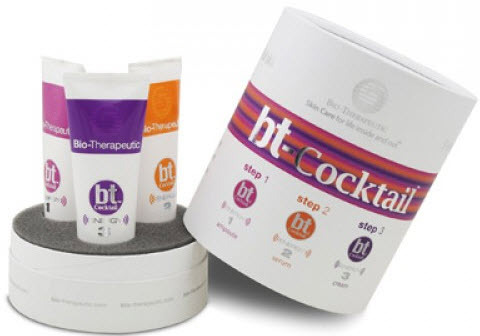 If you buy the BT Cocktail online you will get a 50% discount voucher for a facial at any of the accredited Bio Therapeutic Salons across the country. I received the BT Cocktail at the event and will be using the product over the next few weeks. I will do a full review and track the full process. Will report back in a few weeks! The price is steep at first glance. But it is technically 3 products for that price. There are a lot of high end moisturizers that cost over R1000 alone. But I agree that an average or normal person cannot afford to spend this much. I will have to see how good this is then decide for myself.